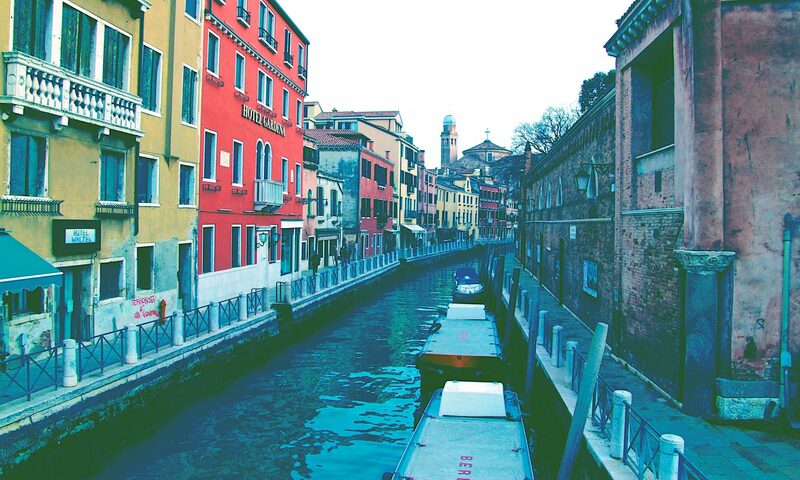 It’s impossible to understand Venice without knowing its history. It has been a leading italian indipendent republic, with a long and interesting history of battles, art, scientists and even famous musicians and writets. Discover more in this section. VENICE FOUNDATIONS: HOW VENICE WAS BUILT? Walking in Venice you see amazing palaces rich in history, you see the canals, the boats and all the wonderful environment of the city, but have you ever asked yourself how Venice was built?? The foundations of Venice’s palaces follow the same system of indirect foundation: think of a swamp ; you have to solidify the zone and then put wooden pointed knotty and short poles until you find a hard and compact layer of clay in the soil, called caranto which is located at a dozen meters below the surface soil layer of the lagoon.